We would like to offer you a very special charter, cruising the Adriatic Sea from Venice to Dubrovnik on-board “Queen of Datca”. The owner of this sleek 115′ luxury gulet has created the itinerary, which takes you to some of the most beautiful places in the Adriatic, starting in Italy and ending in Croatia. 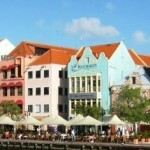 Here are some samples of the places you can visit. 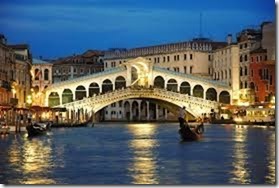 After e good night’s sleep in your hotel in Venice, the crew will welcome you on-board Queen of Datca. After lunch you can settle back with a coctail in your hand while we set sails for Portoroz, about 3.5 hours away. Dinner is served in Portovoz. You get used to the Queen of Datca, and you have a wonderfull night. 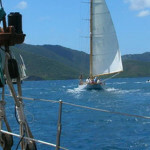 In the harbour of Portovoz or in a bay, close to the town. When you are ready we sail to Rovinjo. On the magnificent coast of Istria (Croatia), right below the Lim Fjord, is the most romantic place in the Mediterranean! 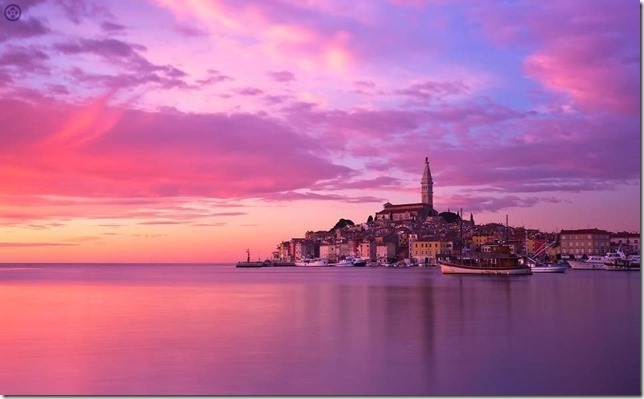 The town of Rovinj.Romantic and mysterious, yet full of options for an unforgettable time, Rovinj has become and will remain a town you want to revisit. Three hours sailing will bring you to the archipelagoof Brijuni, offering an extraordinary blend of natural, historical and cultural heritage. 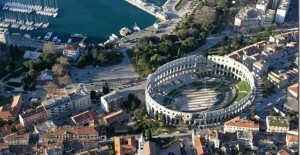 Close by is the the city of Pula, one of Istria’s most authentic and complex cities. The Romans were the first to recognize its ideal position and made it their administrative center. 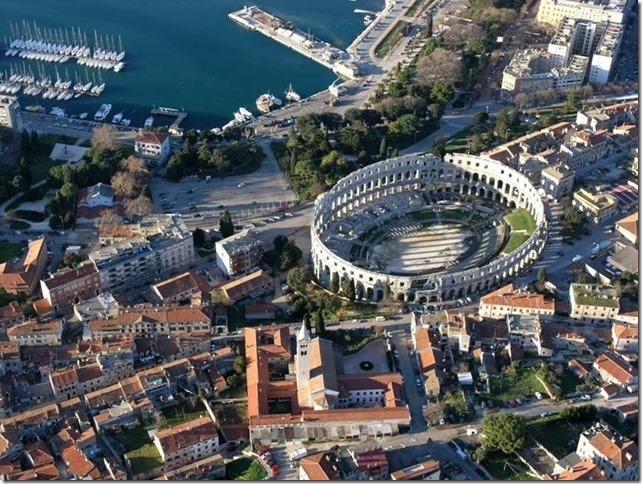 Pula has lots to offer. One of the more popular of the Croatian islands, Losinj is famous for its lush green vegetation.This island was also under Venetian rule until 1797. Hvar is often alluded to as the “Santorini” of Croatia due to its much photographed Venetian architecture, offers a mix of culture and a vibrant restaurant and café life. Korcula’s abundant culture and history helped define its popular name ‘Little Dubrovnik’, a wonderfully romantic promenade runs through the town by the city walls and is teeming with lively cafes. 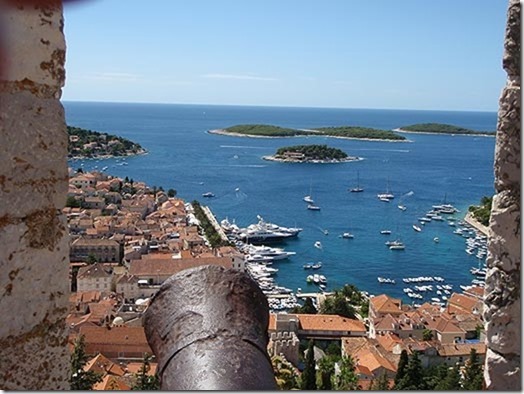 Korcula town is also claimed to be the birth place of Marco Polo. Miljet is an absolute “must see”. 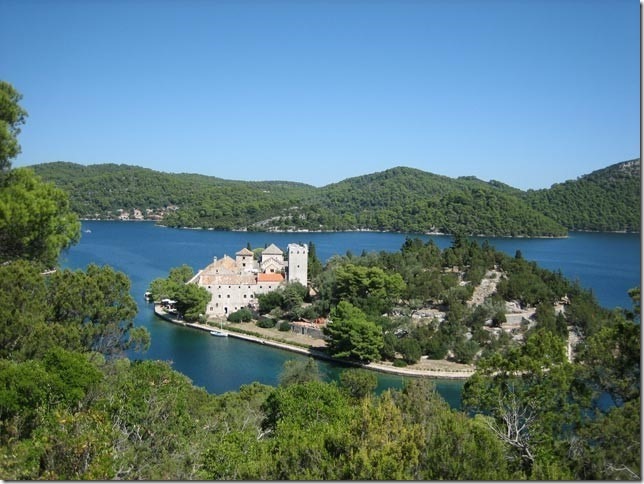 Mljet – not easy to describe feeling that gets you when you enter in silent and mystery beauty of this island. One can see that this island is living on its’ own time, by its’ own rhythm. 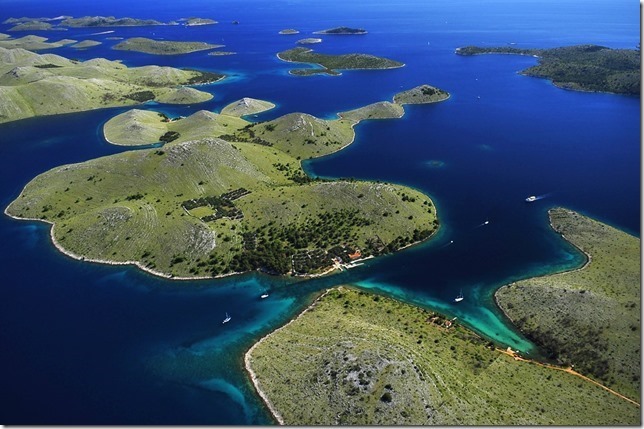 Dubronik, “Pearl of the Adriatic”. 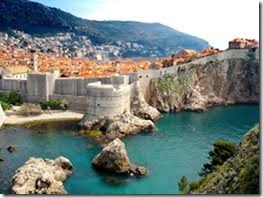 The pearl of Adriatic – through turbulent history in rest of Croatia, wise and calm diplomacy that Dubrovnik is known for, has secured to this town independence and therefore turned it to oasis of peace, democracy and prosperity. Philosophy, arts, science were blossoming in this rich town where everything was guided by town’s credo: LIBERTAS – Freedom.